Hyperbaric oxygen therapy (HBOT) employs pure oxygen + pressure to repair and revitalize cellular function in the body that could have been damaged due to an injury or chronic health condition. This natural, holistic treatment opts to stimulate the body’s natural healing abilities, rather than depend on prescription drugs, which tend to only mask a problem instead of addressing it directly. By Super-Saturating The Body With Oxygen Rich Air, Patients May Experience Several Benefits Including More Efficient and Faster Healing, Leading to Significant Improvement in Their Quality of Life. HBOT can be used as both a stand-alone and complementary remedy—pairing well with a ketogenic diet, PRP and stem cell therapies, among others—to assist in improving function and treating a wide range of illnesses, disorders, and diseases. To find out if HBOT is the right treatment option for you, schedule a consultation with one of our HBOT trained physicians. This consultation will thoroughly evaluate each patient to create the most effective treatment plan to achieve the patient’s health goals. While HBOT is very low risk and has very few side effects, most of which are minimal and temporary, during the course of care, our staff of health care professionals are HBOT trained and always present to safely supervise and administer HBOT. Soft hyperbaric chambers – or inflatable “bags” made of polyurethane or canvas material – are often marketed as effective for treating various complex medical conditions. Most of those claims, unfortunately, have not been proven, and in many instances such claims haven’t been studied either. 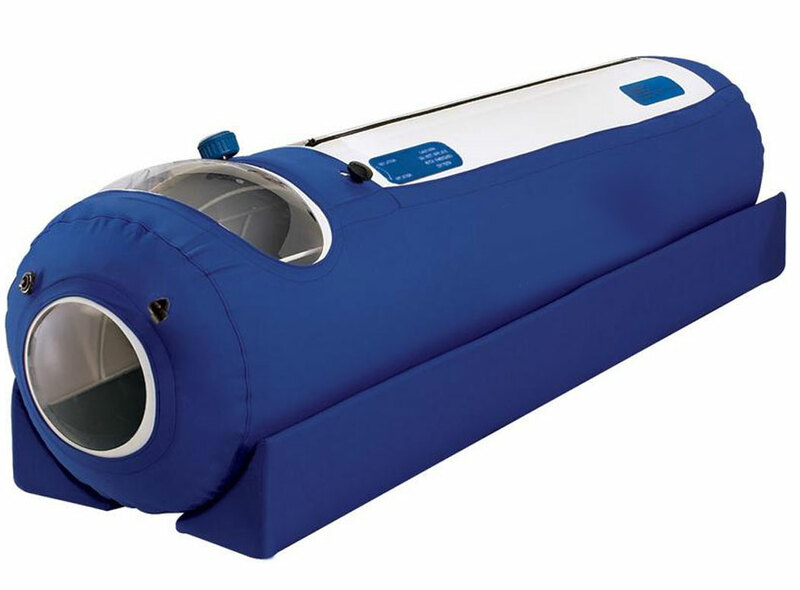 These soft chambers, sometimes referred to as “mild hyperbaric chambers,” are prevalent in spas, gyms, and even in the homes of high-performance athletes. Soft chambers work by compressing 21% oxygen (i.e., room air) at low-pressure levels. At these low oxygen and pressure levels, soft chambers are not nearly as effective at promoting oxygen absorption into the bloodstream – the chief healing mechanism involved in hyperbaric oxygen therapy, or “HBOT” – as hard chamber hyperbaric systems. Hard hyperbaric chambers, or medical-grade chambers, use 100% oxygen and can reach high-pressure levels, leading to a 1200% or more increase in the amount of oxygen absorbed in the bloodstream. Among other benefits, this increased oxygen absorption level: (a) allows for oxygen to be pushed deep into the tissues, lymphatics, and the cerebrospinal fluid surrounding the brain and spinal cord; (b) stimulates the growth of new blood vessels in the body, increasing circulation, allowing revitalized tissue to thrive even after the treatment protocol has been completed; (c) decreases inflammation and swelling, strengthens the immune system, stimulates the release of stem cells, and enhances mitochondrial function and regeneration; and (d) increases the production of superoxide dismutase, one of the body’s natural antioxidants and free radical scavengers, which increases the ability of the body to fight disease and infection. These benefits of hard-chamber HBOT are not experienced in soft chambers. That is why the FDA, Medicare, and commercial insurances do not cover soft chamber HBOT for any conditions except for acute mountain sickness. While there have been some anecdotal reports of individuals experiencing slight improvements in soft chambers for certain conditions, there is scant scientific backing for these reports. On the other hand, hard-chamber systems, capable of reaching 100% oxygen and high pressures, have been proven to be an extremely effective treatment for delayed radiation injuries, non-healing wounds, failed grafts and flaps, and many other complex disease processes. Other conditions treated in hard-chamber systems backed by significant research and experience include Lyme disease, traumatic brain injury and post-concussion syndrome, certain forms of stroke, and other neurologic, autoimmune and chronic pain conditions. The Hyperbaric Oxygen Treatment Center of Southern Oregon prides itself in offering hard-chamber technology – the first of its kind for a free-standing hyperbaric oxygen treatment facility in Southern Oregon. Hard-chamber technology allows our physicians to customize and design treatment plans for patients based on the individual conditions and circumstances of each patient. HBOT at out center is always performed under medical supervision. In summary, soft chambers cannot do the job of hard chambers. 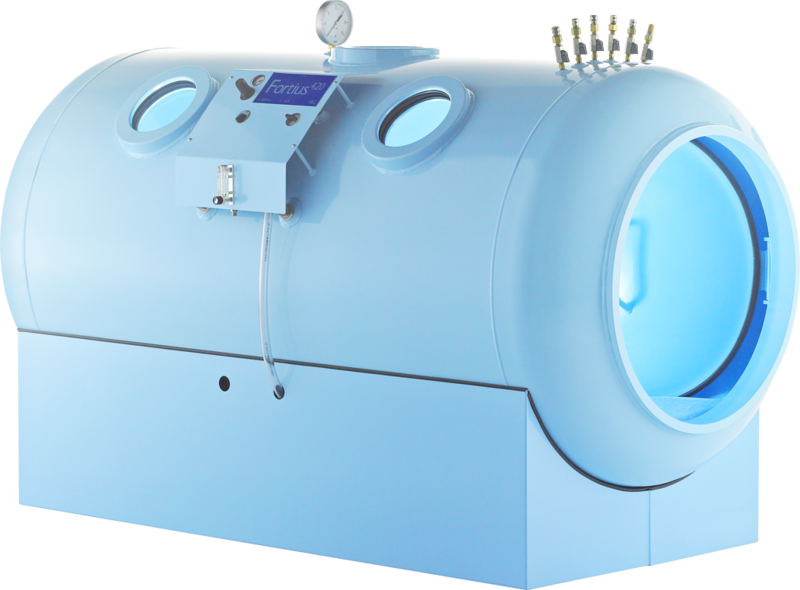 Those seeking scientifically-proven hyperbaric oxygen treatment – treatment that results in maximal blood oxygen levels – choose a hard chamber. Copyright © 2017 Hyperbaric Oxygen Treatment Center of Southern Oregon – All Rights Reserved.